While the crime has been forgiven, the records are not wiped out. And they might turn up on certain types of background checks. A pot pardon isn't actually a pardon at all — rather, it's referred to as a "record suspension." 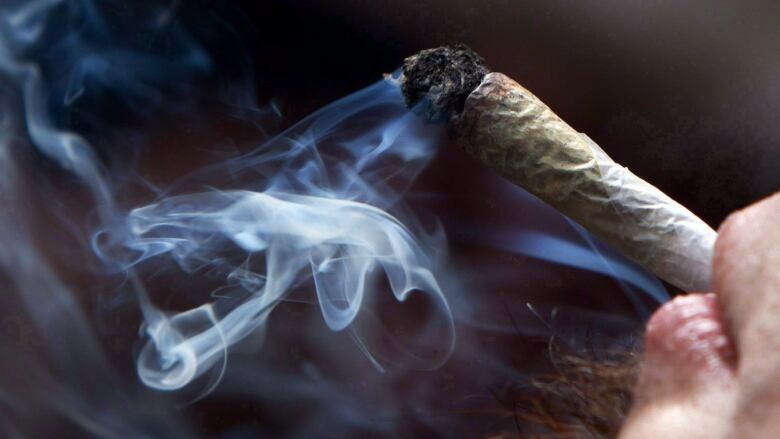 That's according to lawyer Pat Ducharme, who spoke to Windsor Morning guest host Peter Duck about what a pot pardon really means and why people who apply for one should be aware that their past crimes could still follow them in the future. The legal term for a pardon is actually a "record suspension." The change happened in 2012 after the federal government — led by former prime minister Stephen Harper — modified the rules for getting a pardon as part of its get-tough-on-crime Bill C-10. "Record suspensions weren't nearly as good [after that] ... because it did not erase a conviction. It didn't guarantee entry to any other country. It just suspended it, kept it in abeyance and could be brought back at anytime at the government's will and could be handled exclusively by the parole board," said Ducharme. He said, before the changes is 2012, government looked at pardons as acts of forgiveness — and the crimes were also forgotten. "We'd put it away. It's like it didn't happen. They didn't give them out all that easily, but when they did give them, it was meaningful." A 2014 study cites more than 500,000 Canadians have a criminal record for having pot on their person. The average person will not be able to see find your suspended record if you want to volunteer somewhere or apply for a job. But that doesn't mean a record suspension erases the fact someone committed a crime. Rather, it keeps the record separate from other criminal records in the Canadian Police Information Centre (CPIC) database. Whether you're traveling to the U.S. by plane or driving across the Ambassador Bridge, a record suspension can still affect your admissibility into the United States. One of the questions on the I-94W form — which is used at land borders — asks if visitors have ever been arrested or convicted for an offence or crime involving "moral turpitude." It also asks about violations related to controlled substances. Ducharme said being deceitful on that form is a major risk. "If they have access to any records that they know or can find out that you've had such a conviction or even been charged with that offence and you lie to them, the lie is an absolute basis to exclude you from the country," he said. Ducharme said he's received a number of calls from people about getting a suspended record. He added hiring a lawyer isn't necessary when trying to get one. "We always tell the client it's something they can do easily themselves. But even with that, they want some help, so we might have an administrator in our office help them with the form." He hopes the legalization of recreational cannabis is an indicator of the federal Liberals embracing forgiveness which was "not the case for 13 years under the Harper regime. "I'm optimistic that it will change the tide and we will get pardons back."